We offer compatible drives with sophisticated, flexible adjustments for a long list of machines used in industrial and commercial applications: mixers, centrifuges, fans, cutters, presses, extruders, blowers, compressors, pumps, saws, washers, and many more. Select from a wide array of packages for your purpose. 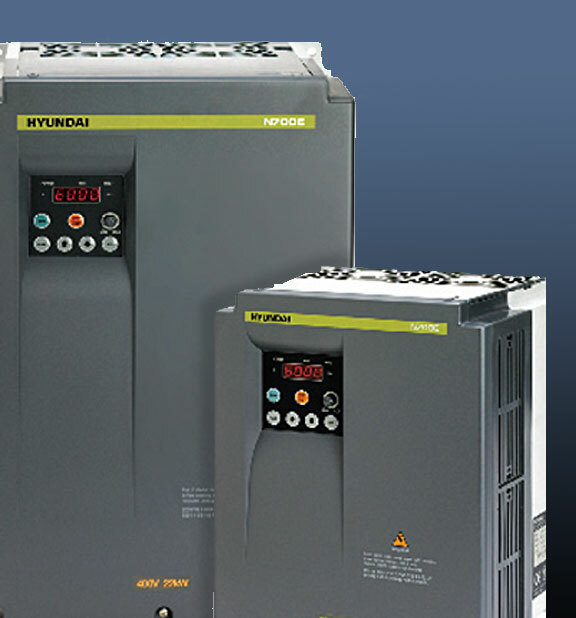 Features like the NEMA 3R enclosure, heavy duty construction, start/stop pushbuttons, hoods, ventilation, filters, true phase loss protection that trips within seconds, and three-phase or single-phase input are all benefits that should be easy to select and use and provide improved starter performance. Reducing your voltage for your industrial facility can have huge payoffs for your company and equipment. We specialize in helping you size the appropriate application and take advantage of energy savings. 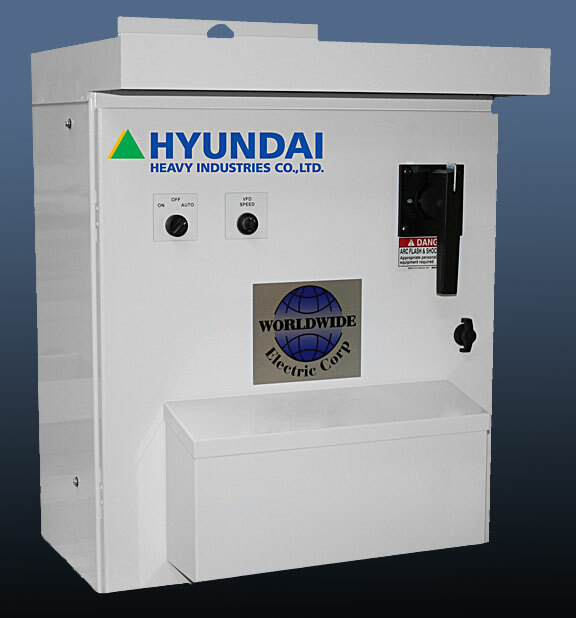 With a wide range of motor starters/pros we can help with any type of starting and protection you may need. Our experienced staff will help match cross and deliver the right product for your job.